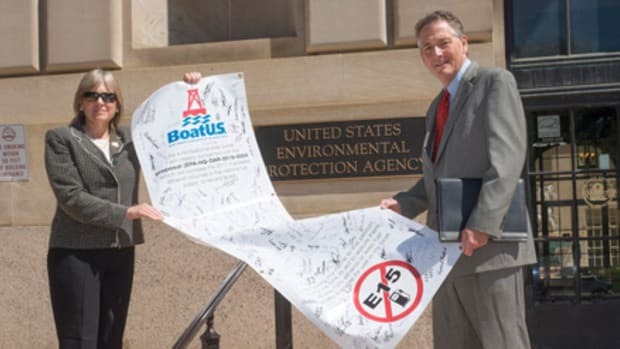 BoatUS is asking its members to send a message to the Environmental Protection Agency opposing the elevation in ethanol levels that the agency is proposing blending into the fuel supply in 2017. 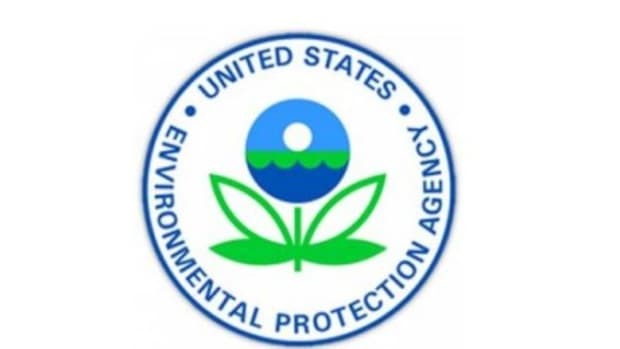 The EPA is asking for comments on its proposal. 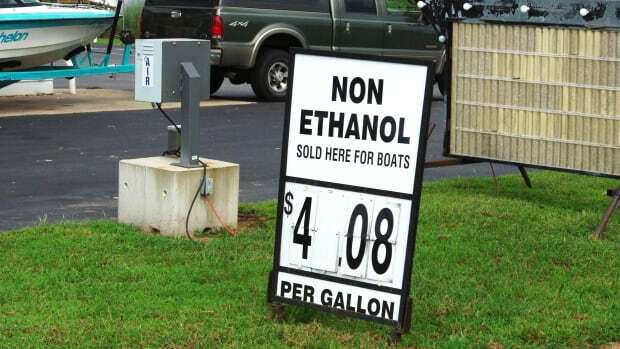 The nation’s largest boat insurer explained that, if adopted, the proposed levels will require the use of a record amount of ethanol, forcing higher-level ethanol fuel blends, including E15 (a 15 percent ethanol blend), into gas pumps and more gas stations. 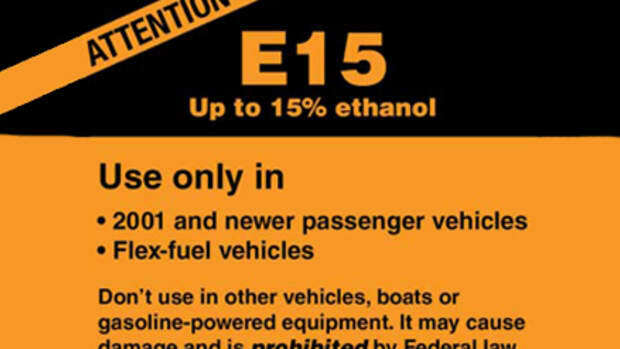 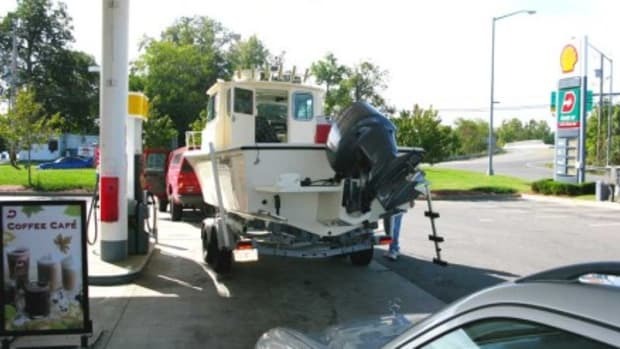 Because most marine engines are equipped to handle E10, BoatUS is urging recreational boaters to send a message today urging the EPA to lower the ethanol mandates to ensure an adequate supply of fuel that will work with recreational boat engines and fuel systems. 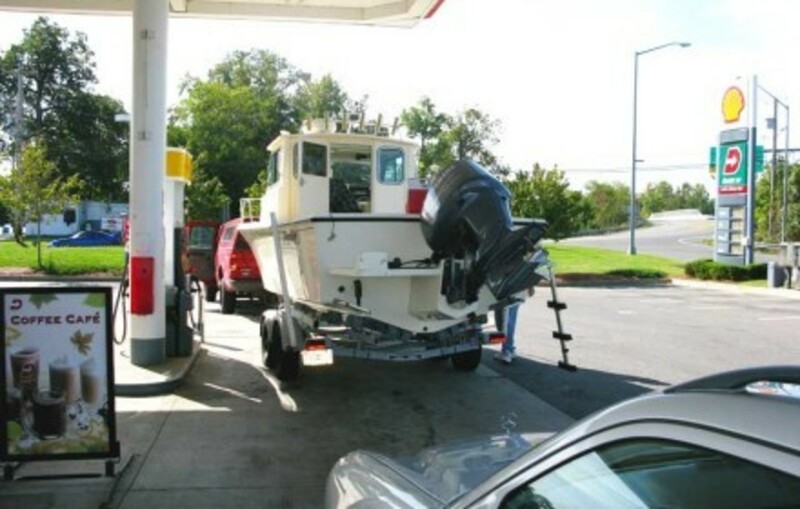 BoatUS offers a simple way to send comments by going tohttp://goo.gl/yczkuK. 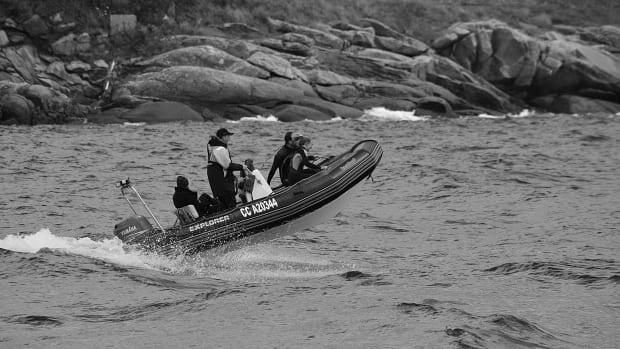 The deadline for public comments is July 11.